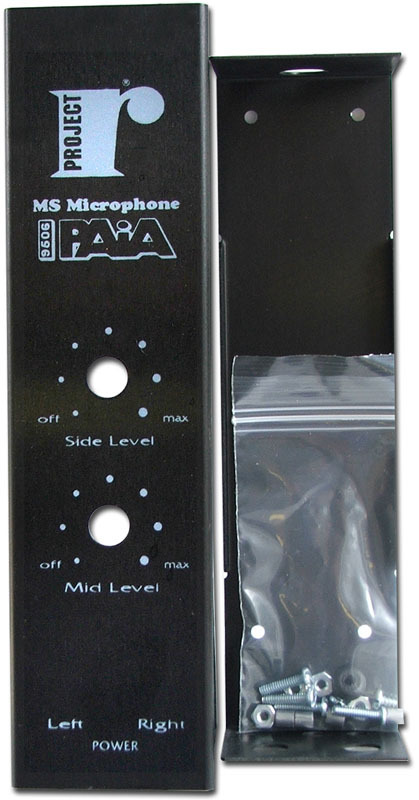 Although it is described as a “microphone,” the 9506 is actually a combination of three electret condenser capsules (arranged for MS recording), a MS decoding matrix, and a preamp. 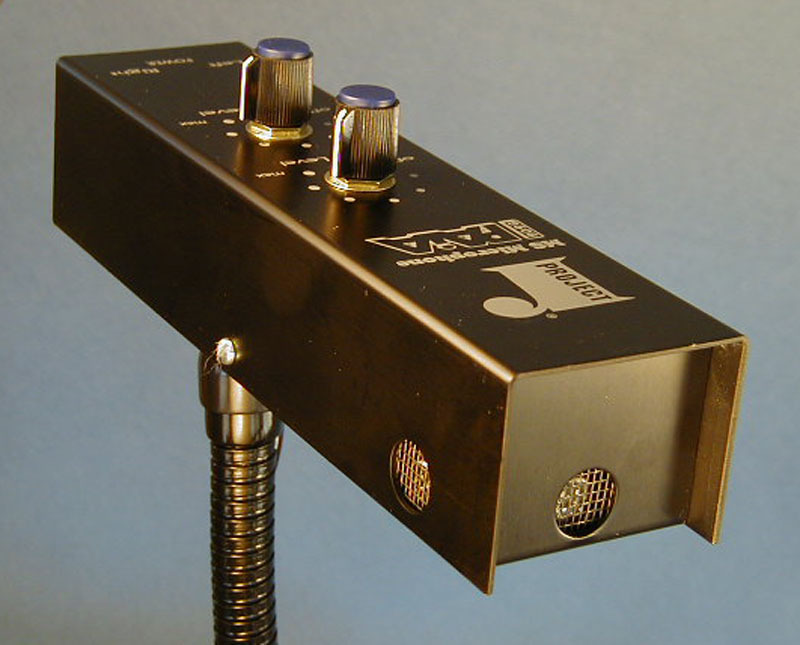 In other words, in provides everything needed to turn acoustic vibrations into a stereo, line-level signal. The 9506C case is sold separately for $28.31. Added to the cost for the kit, this makes the total cost $92.84. More information available at www.paia.com. Added by Peterson Goodwyn on September 9, 2010 and last modified by Peterson Goodwyn on July 22, 2011.